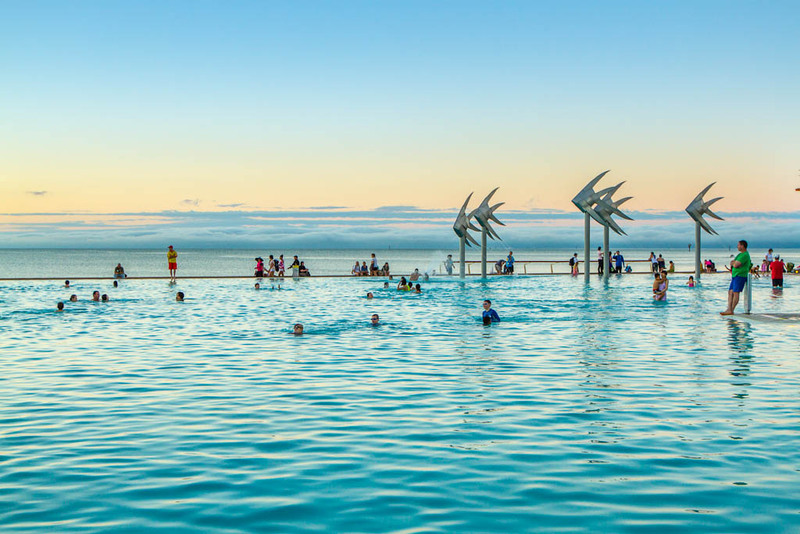 The poster sessions at Behaviour 2015 are going to be a highlight of the meeting. 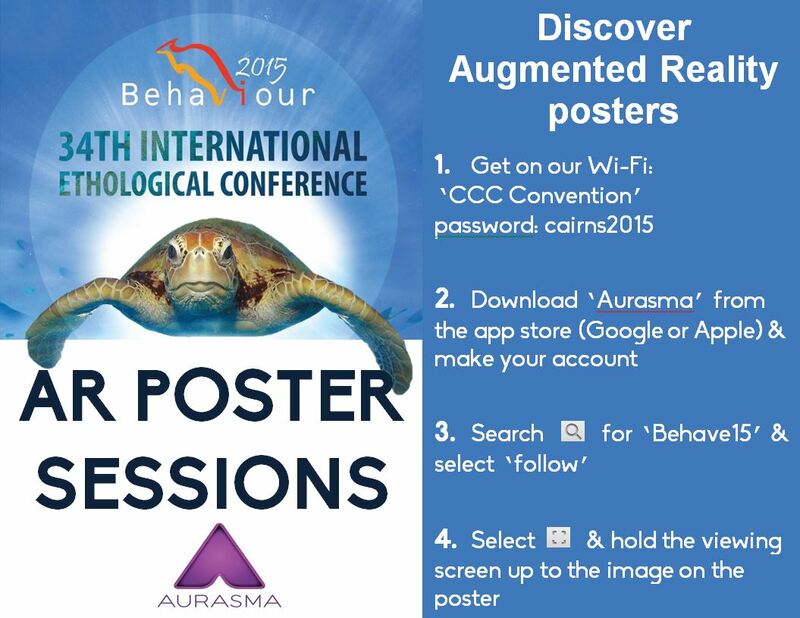 Many poster presenters have used Augmented Reality, or ‘AR’, to liven up their posters. This involves free software, called Aurasma (http://www.aurasma.com), that recognises an image on a poster and gives the viewer extra content, such as a video or audio clips, images or 3D graphics. The conference venue has Wi-Fi and all attendees are encouraged to download the free app ‘Aurasma’ on your smartphone or device to interact with the AR posters.